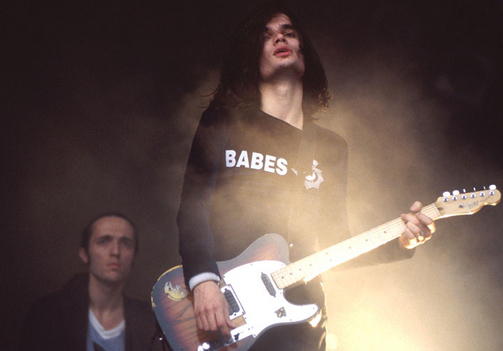 Jonny Greenwood performing at the Glastonbury Festival on June 26, 1994. Rollingstone.com has a slideshow gallery of photos spanning 15 years of Radiohead. Check them out!